we were exposed to some different germs so, it's hard to keep healthy! We made sure we washed our hands whenever we could. 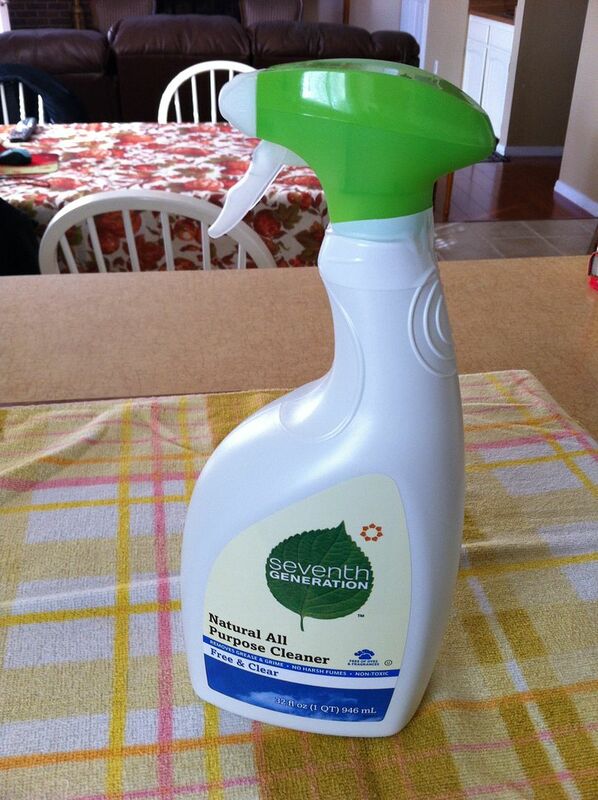 to get rid of as many germs as possible. NOW, cold and flu season is here, and that means even more hand-washing, more tissues, and more disinfecting. The flu is definitely no fun. AND they kill 99.99% of germs – BOTANICALLY. They also smell really good! healthy this cold & flu season. and a disinfecting bathroom cleaner. germ-free is to wash our hands! 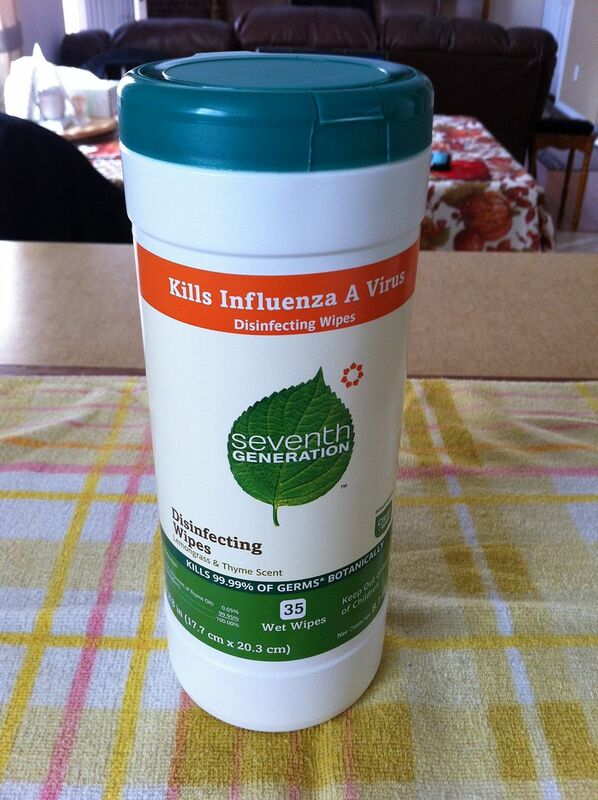 Seventh Generation has us covered there too! Turn ordinary hand washing into a little indulgence. a rich lather that leaves your hands clean and noticeably soft. They are available in Mandarin and Lavender. I haven’t decided which scent is my favorite yet. to help catch those runny noses. and trust me, they are soft! can be on us and they want to help! will receive their own Cold & Flu Season Care Package! 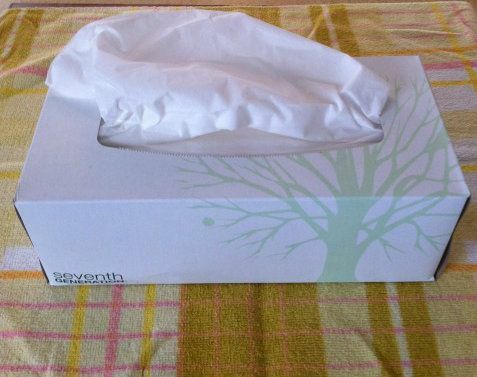 wipes and tissues made from 100% recycled materials! You can enter to win one, or both! 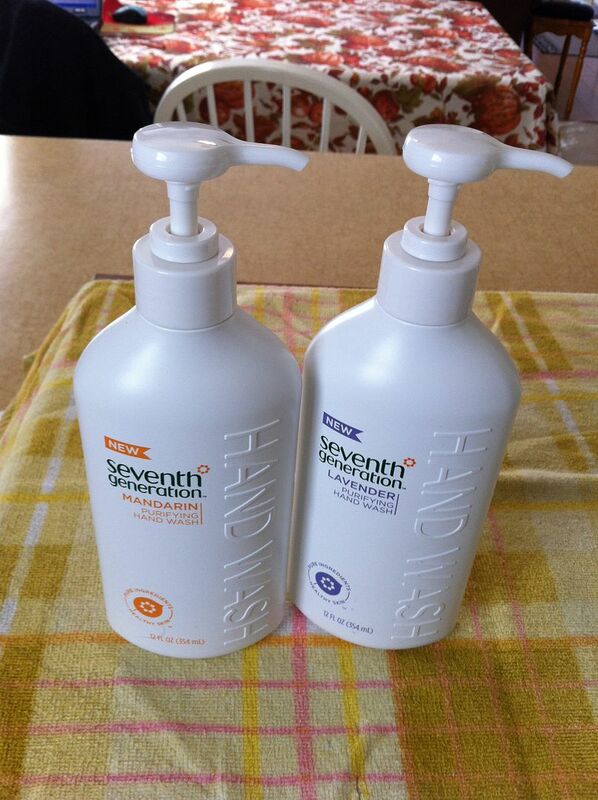 I was compensated with free products from Seventh Generation to use and write a review. As always, all opinions are 100% my own! We quarantine and medicate! I know that's not the "green" way, but we don't deal with sickness often, so when it hits we "hit back"! I hate cleaning period! But, it's a necessary evil! I'd have to say my least favorite is the bathroom...yuck! Once someone gets a cold, it's lots of rest and fluids and the humidifier if needed. Recently my 8 year old had a horrible cough in his chest and I did give him an expectorant, but I don't like to. With two "boys" in the house, I hate cleaning the toilets! Hands down, toilets are the worst! Great giveaways! We wash hands all the time and clean surfaces to cut down germs! Oh and lots of kleenex to blow that nose! Mopping the floor....hate it with a passion! Toliets are a close second! I so seldom get colds or flu which is surprising as I work with them all the time in the ER... Guess it is good hand washing. :)... But the first sign of any cold-like symptoms I start taking my Buckleys... Maybe your husband will know about it :).. It tastes bad but it works. My least favorite household chore is vacuuming and our house has carpets throughout all 1800 sq ft.
Colds and flu are terrible here! Lots of fluids and tissues. And LOTS of sleep! My least favorite cleaning chore is the laundry! I call it a necessary evil! It has to be done but I hate doing it. Great giveaway! That stuff looks great. Visiting from the Sincerely Paula BLog Hop and entering the giveaway! 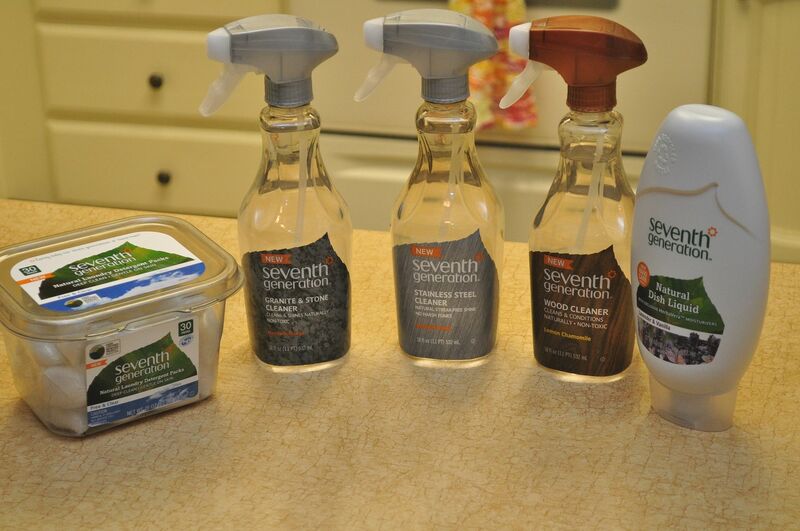 Love seventh gen products! Hope you stop by my blog to say hello! This would be a great win for anyone! I really don't enjoy cleaning the shower. Lori Coupons. When we all get sick, I get to cleaning. I always wash the dishes in hottest water possible, and I give everyone their own box of tissues and brown paper bag for their used tissues. I also set out a bottle of hand sanitizer. Just entered! I got all these products to review as well! They are great. I'm not too good at desanitizing for colds and flu, so I should be better. My least favorite cleaning is bathrooms. Cleaning the bathroom, especially the toilet! Thankfully we don't usually get sick much...but washing hands and my grandma's special concoction of vinegar, honey and lemon juice usually help us out. I HATE cleaning the bathroom...toilet especially. Eww! I am a bit of a clean freak! I make sure there are anti-viral kleenex everywhere! Lots of hand washing or using of gel!